Minimal division of 96kHz, Praq is a young laboratory of minimal tendencies. 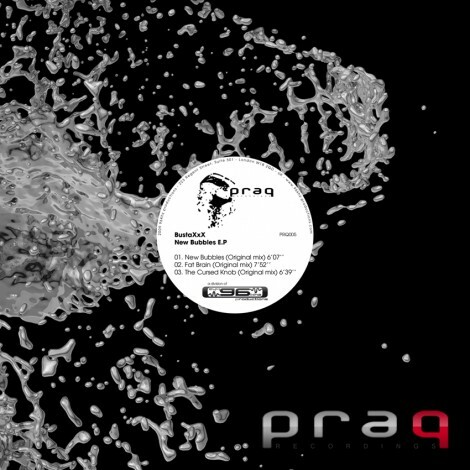 Praq is an experience that is both innovative and exciting, feel free to go under unknown territories. 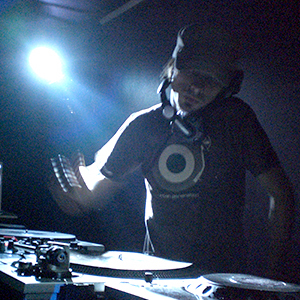 Through its artistes Praq will share original feeling, experimental and beyond the music a forefront sensation.